Offers one of the oldest carousels. Plenty of things for the whole family to enjoy, including inside kiddie rides, bumper cars, water boats, shooting gallery and games. A huge coin operated arcade with skeeball, group games, video games, air hockey and much more. Laser tag, arcade, indoor and outdoor maze for kids and adults. Snack Bar. Offering numerous indoor and outdoor miniature golf courses. For vacationers without library cards, we have a special selection of paperback books for adults and children. Plus numerous events held each week! 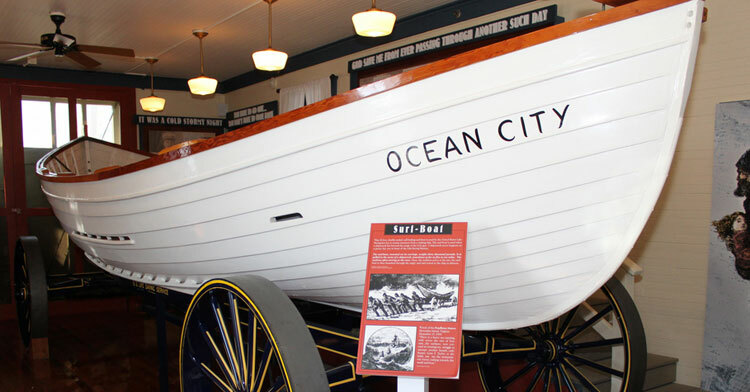 Discover Ocean City’s history through exhibits, displays, film and literature. Located conveniently in West Ocean City on Route 50. Open year round.